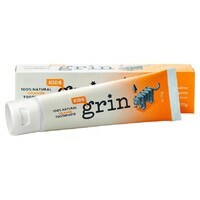 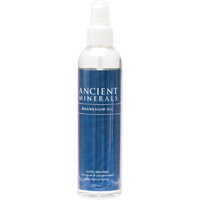 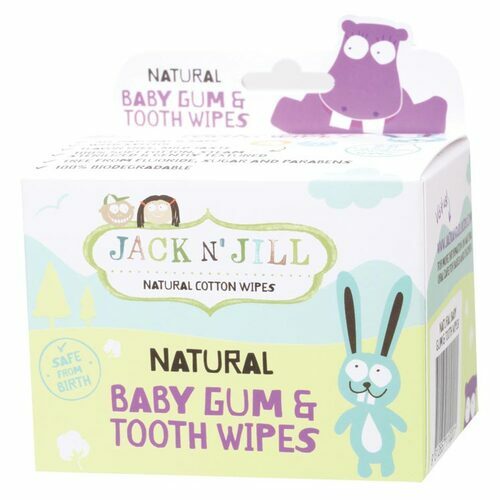 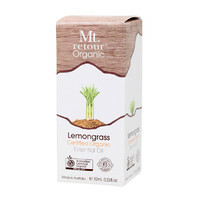 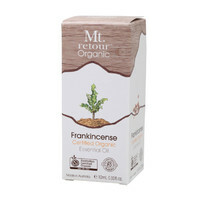 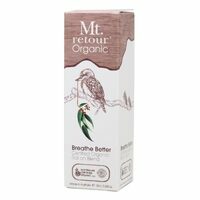 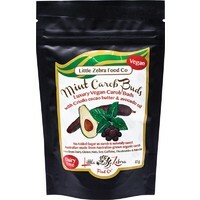 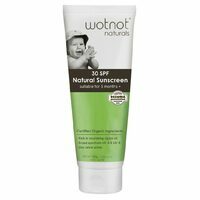 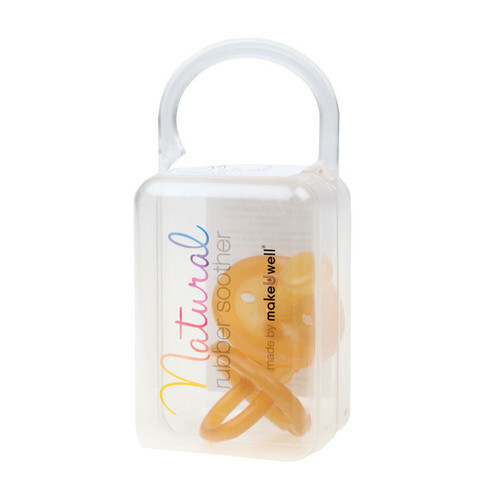 Natural Orthodontic Rubber Soother - Small. 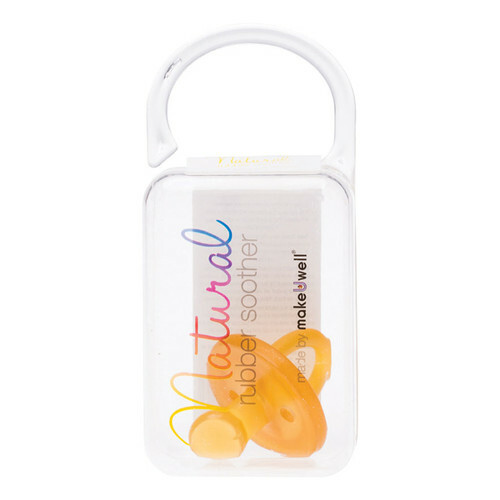 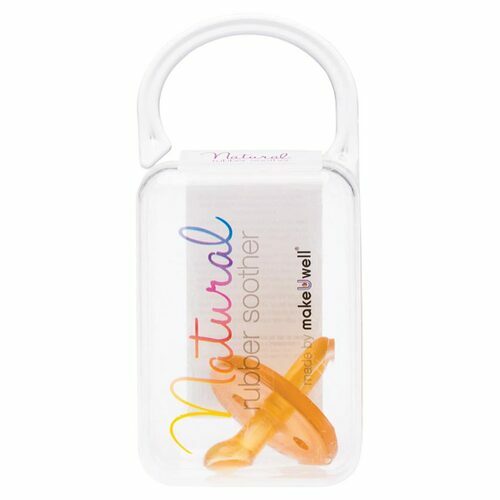 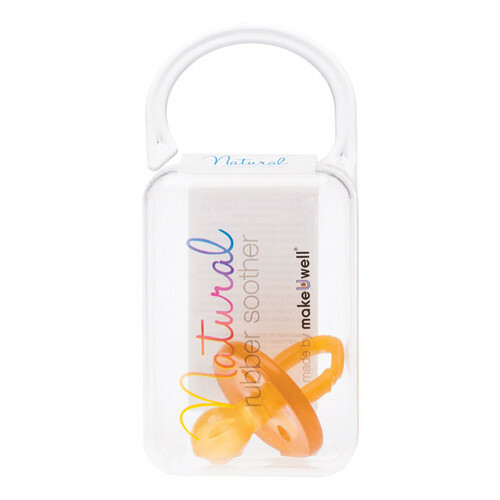 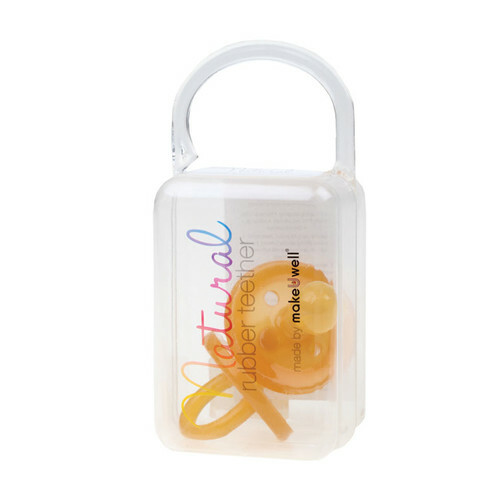 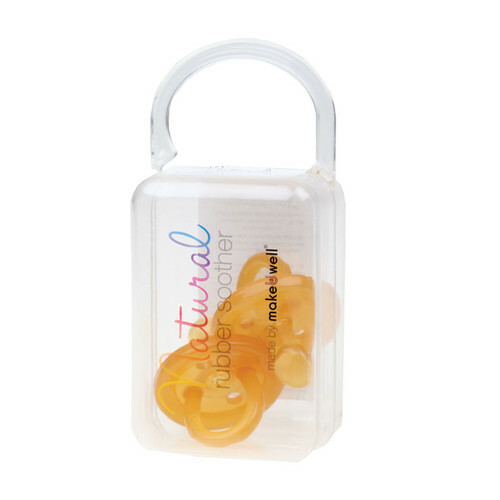 Natural Rubber Soothers Orthodontic Soother is made using 100% pure natural rubber, moulded into one single piece for optimum hygiene with no joints, cracks, or any hidden places for dirt and bacteria build up. 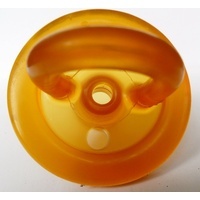 The shield used on this soother is larger than your average soother shield, designed to actually touch a baby’s nose to more closely simulate breastfeeding. 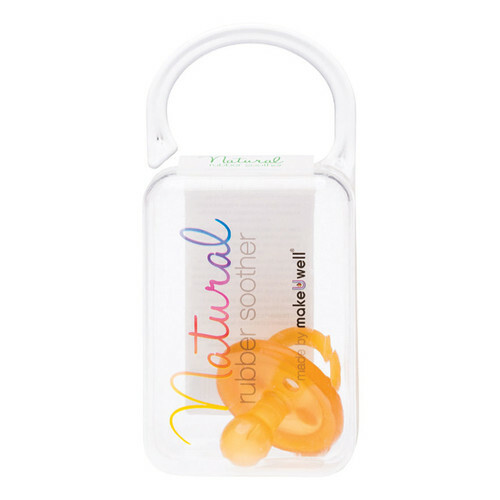 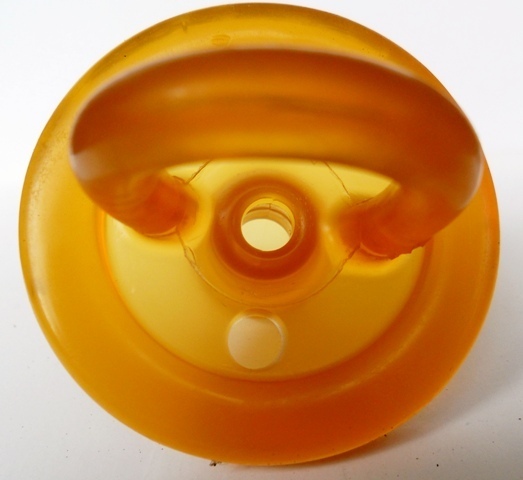 The larger shield also helps to prevent babies from sucking the soother into their mouths, and given the high level of elasticity of pure natural rubber, you can rest assured it won't leave any marks on your baby.